Samuel Adams is proud to announce the return and national expansion of Samley Cup, a homebrew competition launched regionally last year to challenge local bar and restaurant staff to homebrew a quality beer worthy of carrying the Samuel Adams name. Based on the success of the first annual competition, Samley Cup is now open to staff at participating establishments throughout Canada. This year’s winning Black IPA was brewed by a team at Beer Bistro in Toronto using a variety of malts and hops to yielding a complex and flavorful beer that impressed the judges. Samuel Adams has long been a champion of homebrewing. In fact, twenty eight years ago, Jim Koch, founder and brewer of Samuel Adams, brewed the first batch of Samuel Adams Boston Lager® in his kitchen and that first brew went on to help start the craft beer revolution. Over the years, Jim has helped other aspiring homebrewers realize their brewing dreams through homebrew contests like Samley Cup and Samuel Adams LongShot American Homebrew Contest. The panel of industry judges included Dean Gianocostas, brewer at Samuel Adams, Jordan St. John, beer blogger and national beer columnist for Sun Media, Crystal Luxmore, beer columnist for The Grid, Mirella Amato, beer writer, educator and founder of Beerology, and Cass Enright, president and writer for The Bar Towel, to select this year’s winners. Each beer that was in consideration for the Samley Cup was carefully evaluated on the aroma, appearance, flavour, mouthfeel and overall impression according to specific homebrewing guidelines. 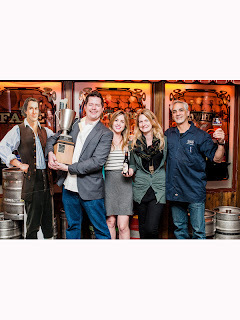 In addition to taking home the coveted Samley Cup, the winning team from Beer Bistro will receive a trip to Boston to tour the famous Samuel Adams Brewery. Awards were also be given for Best Name and Best Packaging and those winners received a bottle of limited edition Samuel Adams Utopias. 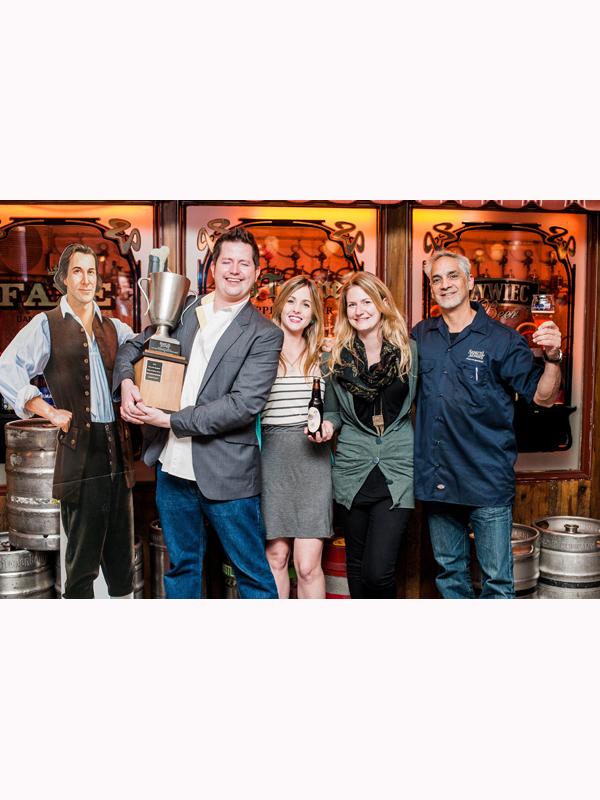 All winners were invited to an exclusive Samuel Adams beer dinner to take place after the awards ceremony. While judging had been underway regionally for weeks, craft beer fans were invited to attend the final competition which was held at 7:00 pm on September 17 at the Bier Markt Esplanade in Toronto.